We've planned many trips over the years and have come to trust and rely on certain companies for travel products, arrangements and services. The travel resources below are ones we personally use and believe in. We love Booking.com and use it often. The site has a huge selection of hotels and resorts around the world, and it doesn't charge any booking fees. You can also sign up for price drop alerts. Skyscanner is another great tool to help save you time and money when booking flights. One of the first fare aggregators to include low-cost airlines, it's still one of the best at coming up with the lowest ticket prices. It's especially great for booking low-cost flights within Europe. Note: Sometimes after checking Airfarewatchdog and Skyscanner, we'll also check individual airline websites to see what the prices would be if booked directly through the airline. Useful to remember! The world’s largest small-group adventure travel company, Intrepid Travel uses expert guides to take you to more than 120 countries. Cycling, sailing, trekking, whale watching in Antarctica – they’ve got you covered. The average group size is only 10 guests, and the company is dedicated to travel responsibly. Pssst! Pick the “Comfort” trips for a little more luxury. CityPASS bundles the admission fees to some of a city's best attractions and tours in one low price (saving you up to 30 to 50%). And you get to skip many ticket lines too. Click here to browse our favorite travel products! Best travel laptop? Lighten your load with this! Tired of lugging around my old laptop when traveling, I bought a Dell XPS 13. 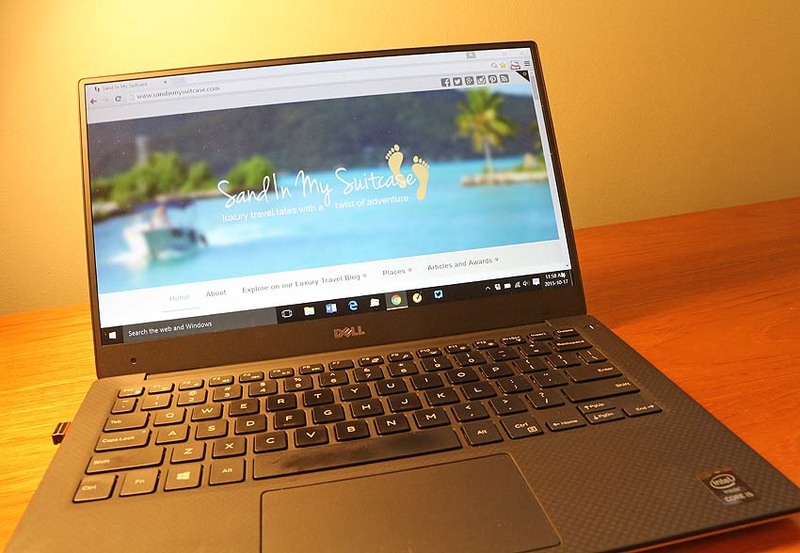 It’s the best travel laptop! And I’m not getting paid to say this :-). Collapsible water bottle, slipper socks, the best sleeping mask out there? 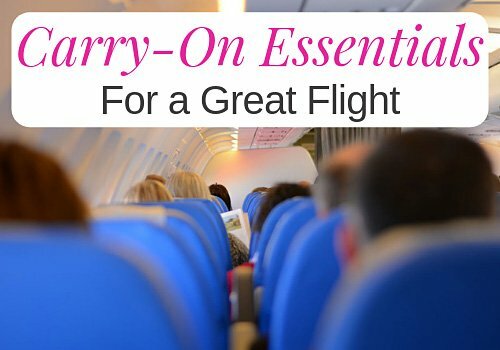 Trust us, you need to pack these airplane essentials in your carry-on bag for a better flying experience. If we need travel gear, but don't have time to go shopping (or can't find what we need in local stores), we buy it online from Amazon and have it shipped to our door. Disclosure: Please note that these links are affiliate links, meaning that we may earn a small commission (at no cost to you) if you make a booking or purchase.